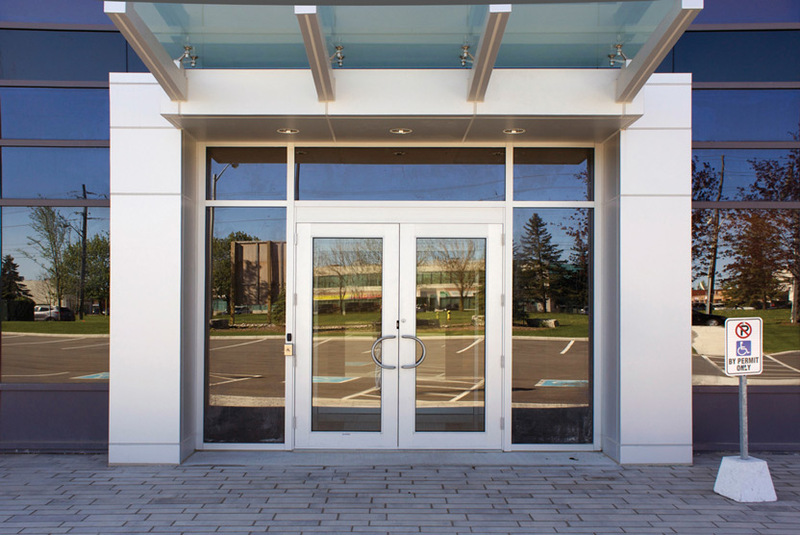 Commdoor Series 1781 Bi-fold is a premier folding door system. Top hung design with height available up to 118" and 624" (16 panels) wide. Meeting the requirements of specifiers looking for folding solutions in medium to large residential and commercial applications. Stainless steel bearings in the pivots and carriers allow even the largest doors to be moved quietly and with fingertip ease between open and closed positions. 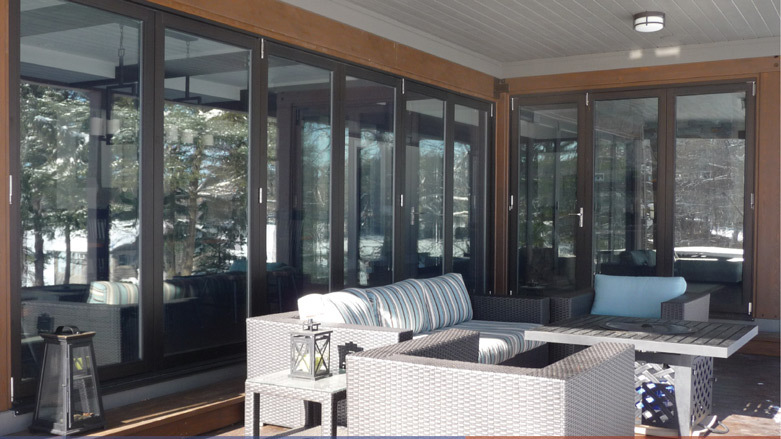 Swing doors can be incorporated into the Bi-Fold design. Split finishes are available to suit every application and the entire system is thermally broken. Visit Commdoor website to view CAD and PDF details along with test reports. 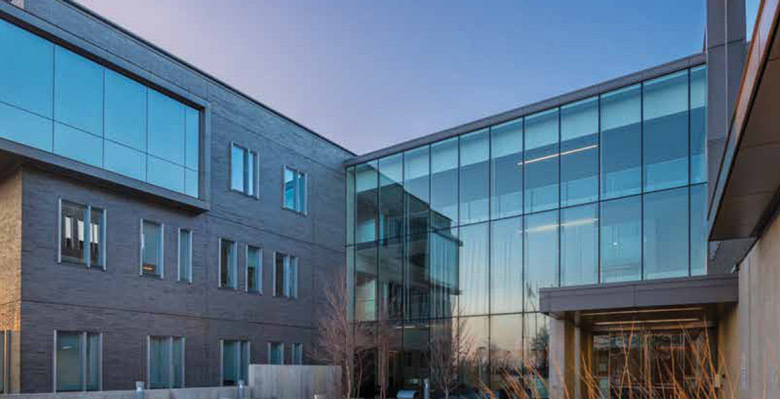 Architects and specifiers can go “green” by employing channel glass, as glass is a recyclable material. Additionally, it provides natural daylight, controls acoustics, and improves energy efficiency. Some channel glasses are also bird friendly.